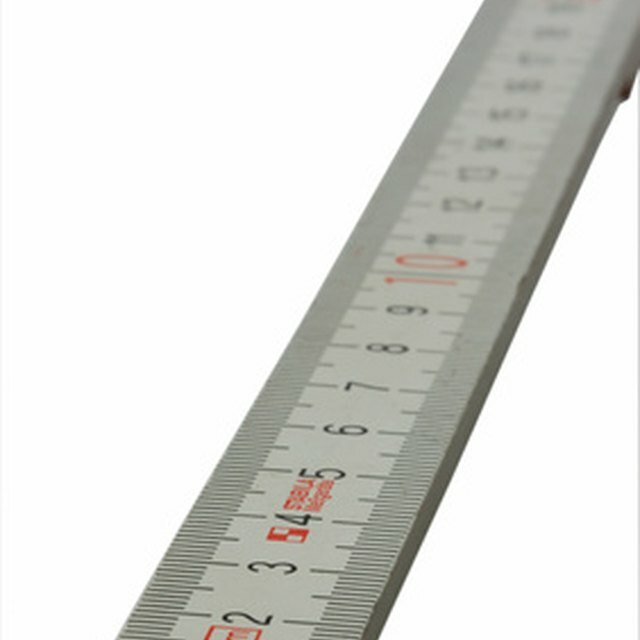 When you begin learning about measurements in math class, one of the first things you learn is that there are 12 inches in a foot. 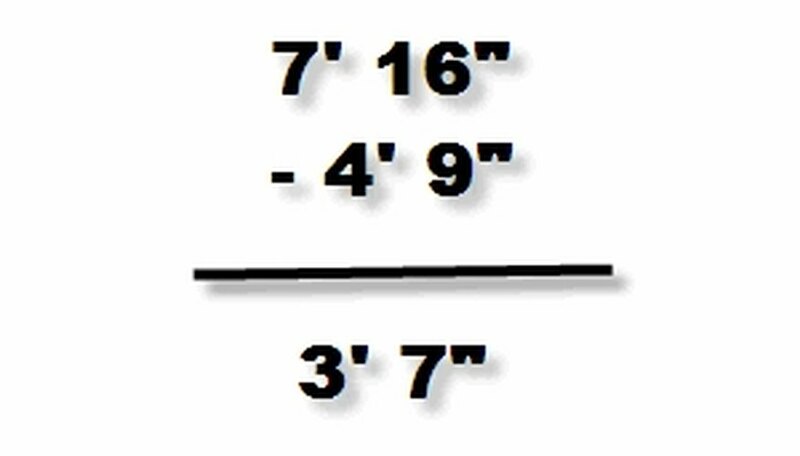 When you are faced with a math problem that requires you to subtract feet and inches, you might get confused because they aren't the same numbers. This type of problem will require you to deal with the inches and feet separately. Not only do you need skills in subtracting, but depending on the problem, you might have to use adding and reasoning skills as well. Subtract the inches. If the inches in the top number are higher than the inches in the bottom number, subtract as normal and go on to Step 3. If not, go to Step 2. In this problem, the inches in the top number are lower than those of the bottom. You need to borrow inches from the foot part of the problem. Remember, there are 12 inches in a foot. Take 1 foot, change it to 12 inches, and add it to the inches. Then make sure to adjust the foot measurement by subtracting 1. Subtract the feet. Now you have the answer to the problem. Contributor. "How to Subtract Feet & Inches." Sciencing, https://sciencing.com/subtract-feet-inches-4421099.html. 24 April 2017.